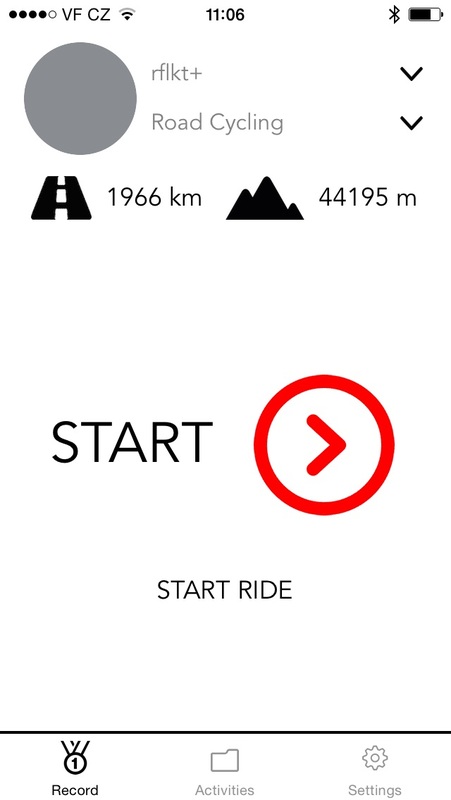 3T Cycling let you see how you ride your bike anywhere in the world. 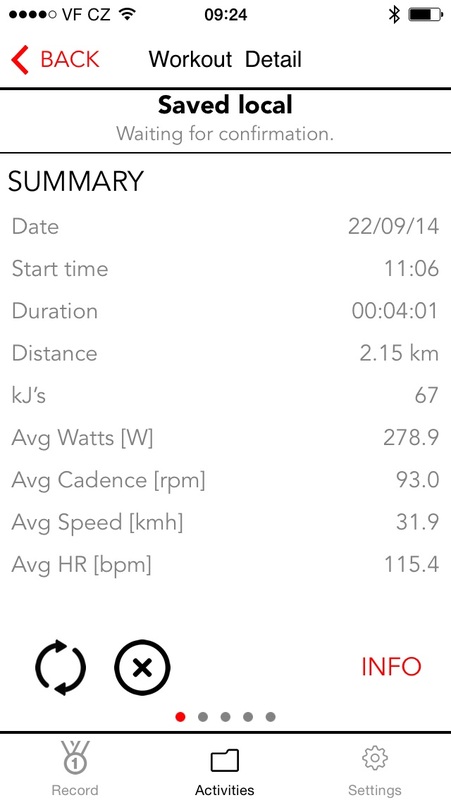 You can use it with Bluetooth smart enabled speed, speed & cadence, heart rate or power meter sensor. 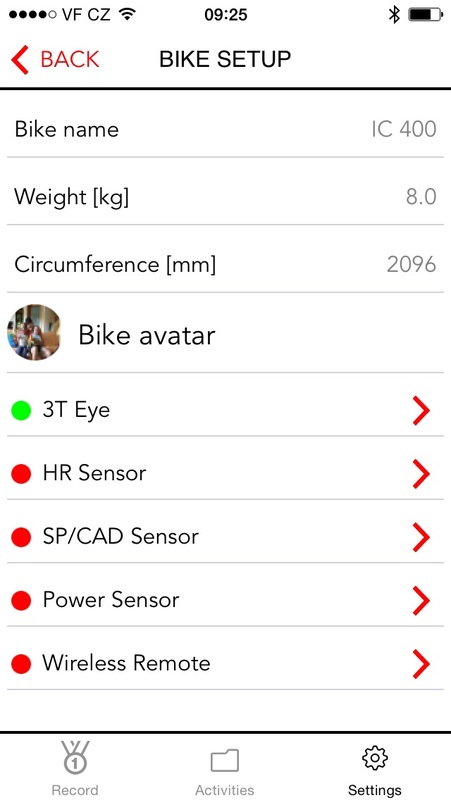 If 3T Cycling is enabled to your smart screen it will forward the data of any ANT+ sensors and mirror all data on the smart screen. 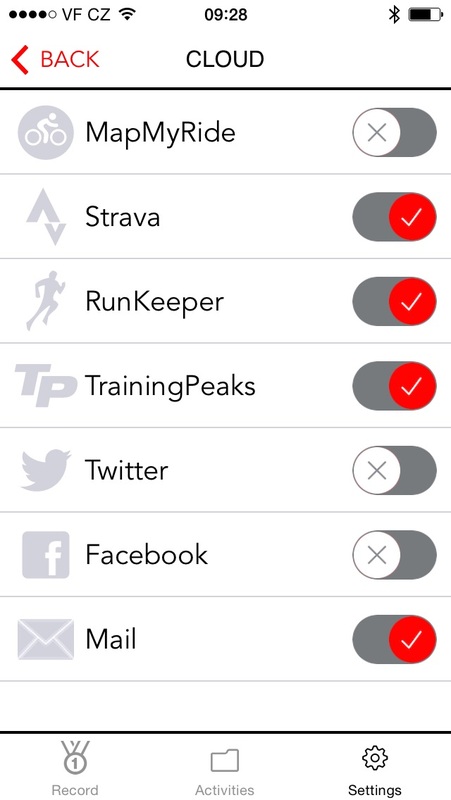 This app makes the most of your outdoor training. Key Features: • Simple using of all important features for outdoor activity tracking • Pairing with ANT+ (with Wahoo ANT+ Key or smart screen) and with Bluetooth smart sensors possible • forward of ANT+ data via smart screen and mirroring on the cyclometer display • forward of ANT+ data via smart screen and broadcast them to any other Sport App (without use of the 3T Cycling App) via Bluetooth smart. 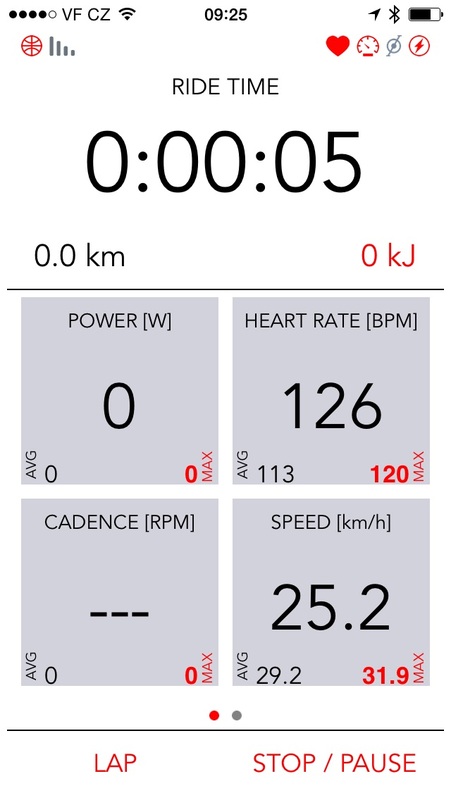 Initialize smart screen to function as a stand alone ANT+ to Bluetooth Smart converter • Share post-ride performances with your friends on VirtualTraining portal and keep a training diary 3T Cycling can upload activity or send post to these services: - Facebook - Twitter - MapMyRide - Strava - RunKeeper - TrainingPeaks - E-mail Continued use of GPS running in the background can dramatically decrease battery life.